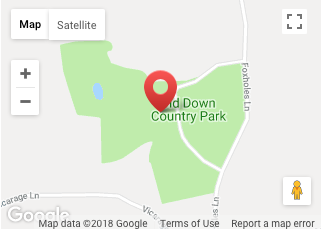 Old Down Country Park are looking for a full-time front of house assistant manager to assist the FOH Manager in overseeing the running of the bar, weddings and corporate events. This role will be 45 hours a week including evenings and weekends. Overtime may be available during busy periods, and hours may vary according to bookings, or planned functions/events.